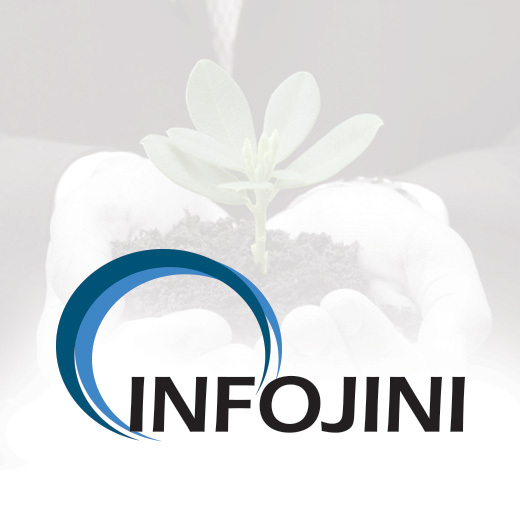 Infojini Consulting drives digital engagement and business value for clients through staff augmentation, software development, website & mobile app design and development, application support & maintenance, cloud, cyber security, systems integration and technology consulting. We have extensive experience with Fortune 500 and government clients such as State of Maryland, State of Texas, State of Washington, State of California and many more. Our expertise enables our clients to surmount today’s common challenges, as well as to prepare in advance, for their constantly changing business needs.